giving you plenty of time to make a genuine connection with a new client. 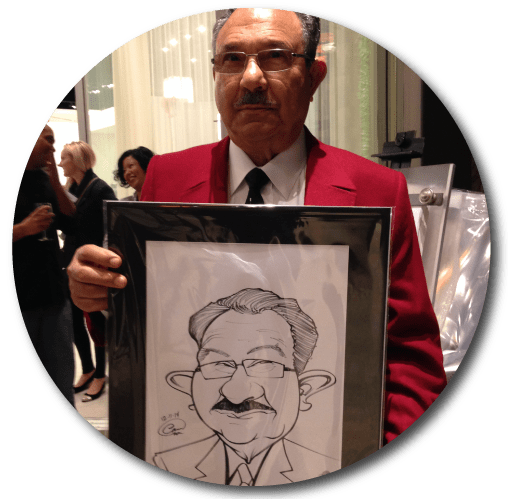 -Caricatures are a personalized piece of trade show swag that your clients will hold onto, unlike most generically branded giveaways. – With each caricature branded with your logo, website, and contact information your client will never forget you. -Digital caricatures are displayed on a 32″ monitor to attract the most potential clients by providing more visibility and giving you the best results. spreading the word even further than before. making you look your best at no extra cost. Hand drawn or digitally? Either way your guests are going to love them. 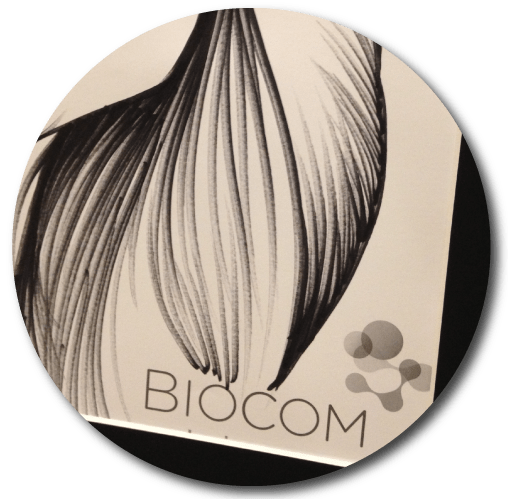 – Branded paper is available in black and white or color. – Lead information taken down for you.